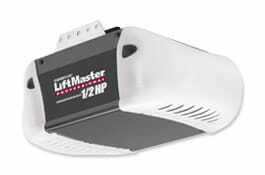 Whether you purchase it over the counter or have one of our professional installers install it for you, be sure that you purchase only a professional model garage door opener. Only professional grade operators have a continuous solid rail, which allows for longer life, safer operation, and lower maintenance costs than the piece together models found at department stores & home improvement centers. 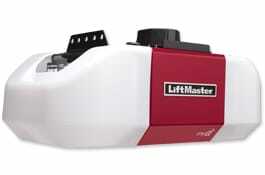 R&S is proud to be an authorized LiftMaster dealer. We can help guide you to the right opener for your garage door as well as supply all the accessories to personalize your garage door opener system. 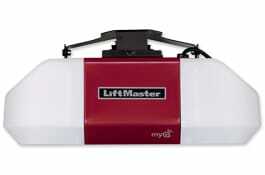 See our accessories section for more LiftMaster choices. 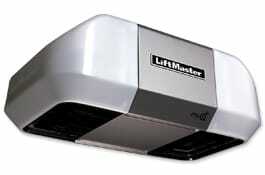 Email us today to have one of our professional installers out to repair or replace your garage door opener.